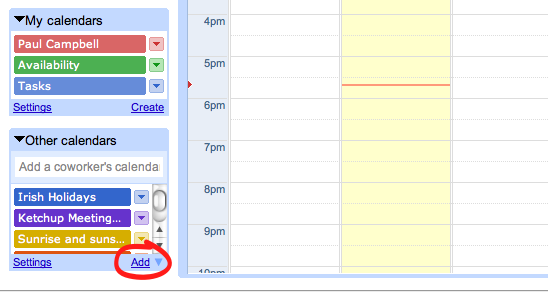 You can add your meetings to applications like Google Calendar or Apple's iCal by using the "Calendar Export" feature. 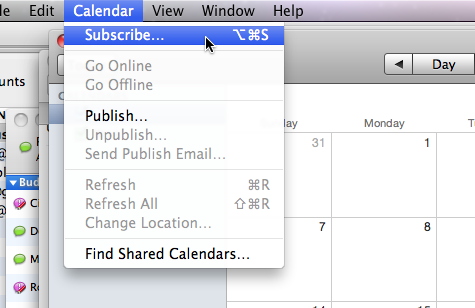 Right click "Google Calendar" and copy the link. 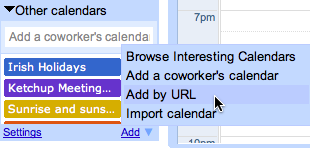 Your meetings should now show up in your Calendar as you add them in Ketchup.